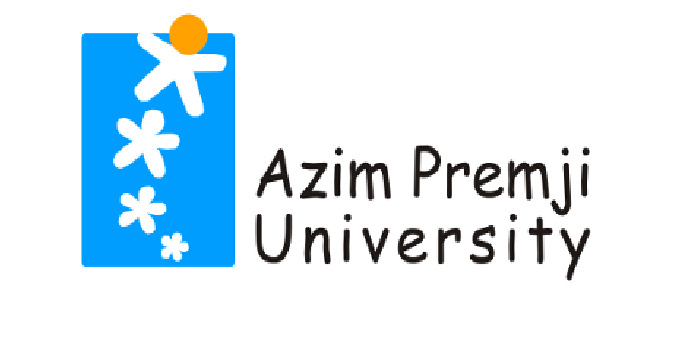 Azim Premji University has announced admissions to the four-year Dual Degree(B.Sc. B.Ed.) Programme. The Application Forms are available online until April 30, 2018. Candidates who wish to apply for the programme can check the University website. Candidates will be shortlisted for the programme based on the entrance test to be conducted on May 13, 2018, followed by an interview which will be conducted in the last week of May. The Academic Session for the year 2018-19 will begin in July 2018. Candidates can check the course details on the website of Azim Premji University. The common curriculum includes courses like critical reading, reasoning, advanced writing and understanding India. Candidates can choose from Physical Sciences (Physics, Chemistry, Mathematics) or Life Sciences (Biology, Chemistry, Physics). Candidates who have completed their education in the 10+2 system can apply for the programme. Your Azim Premji University, Bangalore brochure has been successfully mailed to your registered email id .